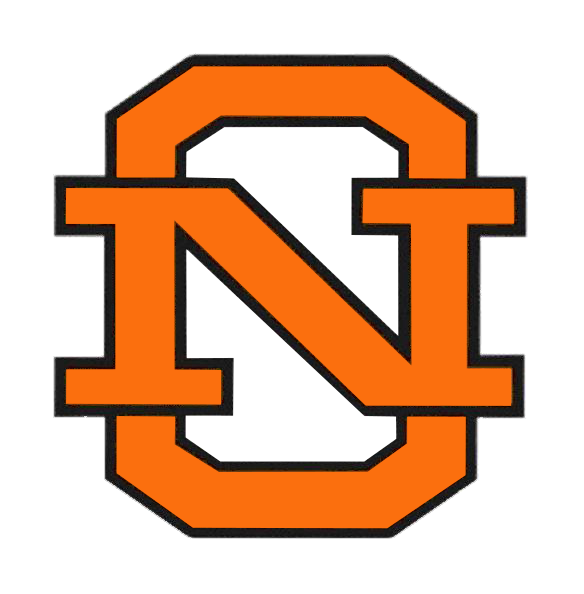 Monday, December 12, 2016 4:00 PM North Olmsted City Schools AWAY 2148 North Ridgeville High School HOME 1603 Meet Recap The Eagles defeated the Rangers yesterday 2,148 – 1,603. 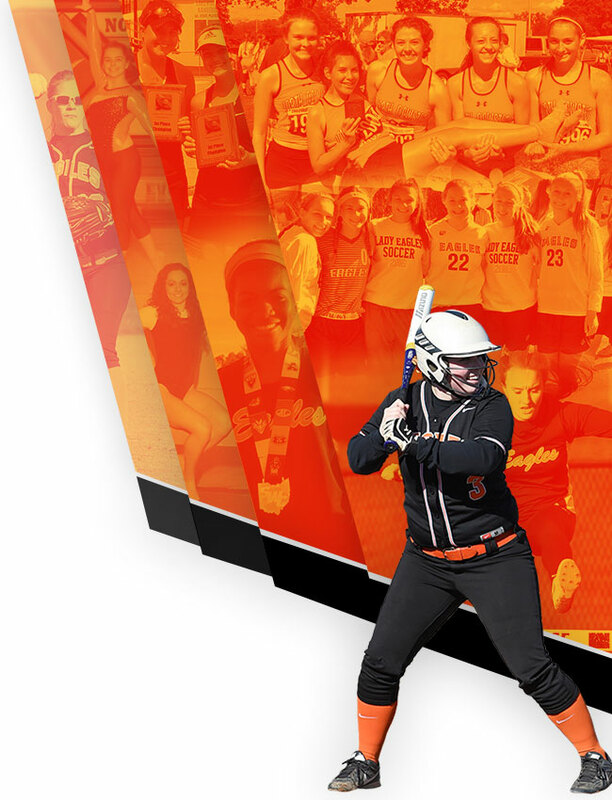 North Olmsted was led by Perkins (426) and Hardin (384). Wednesday, December 7, 2016 4:00 PM North Olmsted City Schools AWAY 1965 Wellington High School HOME 1443 Meet Recap Clancy leads the Eagles with a 400 series in the win over Wellington. 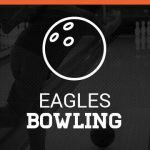 The Eagles will be at Buckeye Lanes on Sunday for the Eagle Challenge / SWC Championships. 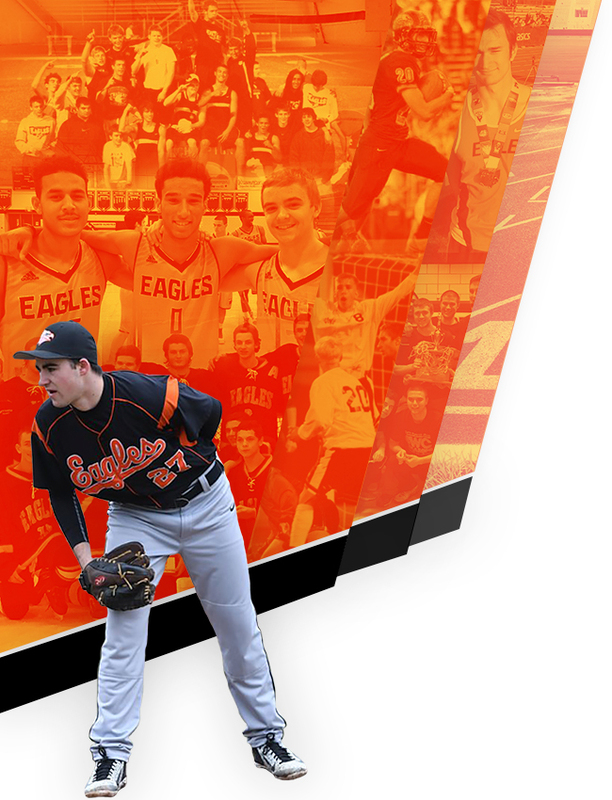 Monday, December 5, 2016 4:00 PM North Olmsted City Schools AWAY 2114 Midview High School HOME 1954 Meet Recap Eagles win big over the Middies. Top bowlers in the two games series for the Eagles were Nicole Clancy 438 and Taylor Perkins 374. Wednesday, November 30, 2016 4:00 PM North Olmsted City Schools AWAY 1922 Lorain High School HOME 1138 Meet Recap Eagles beat the Titans in a league match. 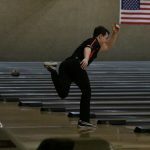 Nicole Clancy leads the Eagles with a 367 series.